At the junction of real names, a global internet, profanity and politics lie some frustrating headaches. 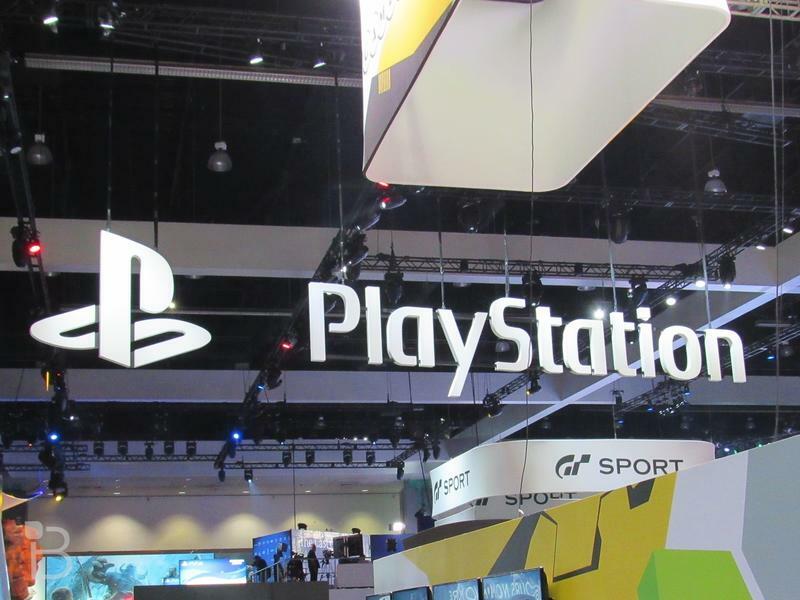 Companies like Sony want to create a safe, hate-free environment for their customers. To accomplish this, systems limit things like minimum and maximum name length, allowed characters, and certain words. Sometimes it’s something as simple as someone with the name “Li” not fitting the minimum character length. Today’s story, though, is about a UK-based PlayStation customer named Jihad Al-Mofadda. If you’ve seen any news or movies in the last couple decades, you can already guess where Sony’s semi-automated system found trouble. Al-Mofadda, a PSN user since 2010, used the username iJihad until a couple days ago when the name was deemed inappropriate. Al-Mofadda took to Reddit to get some attention on the issue after receiving two messages from Sony – one offering to change his username and carry over his purchases, and one telling him to create a new account entirely because his current one is offensive. The wording of that response seems to indicate that this wasn’t something caught by an automated system – Al-Mofadda himself pointed out that there are, literally, over 9000 accounts that use the word “jihad” that haven’t been banned. Instead, someone reported the user. It’s impossible to tell if it was over negative behavior, as revenge for multiplayer skill, or someone actually taking offense to the name. Eventually, after some coverage by press and lots of attention on Reddit, Al-Mofadda did get some positive attention on the issue, with Sony once again offering to change the name and carry over purchases. Unfortunately, his trophy progress, friends list, and other stats will disappear in the change. He’s not losing money, but he is losing lots of invested time. Aside from the complexity of the issue – having a name that became a political hot-button buzzword on a global service – this also highlights that Sony still doesn’t have a way for users to change usernames, and that it’s not simply a matter of flipping a switch. Even internally, such a thing is apparently impossible to do. Hopefully all this attention will push Sony to put some engineering muscle behind the issue and get what should be a basic feature of the service made real.